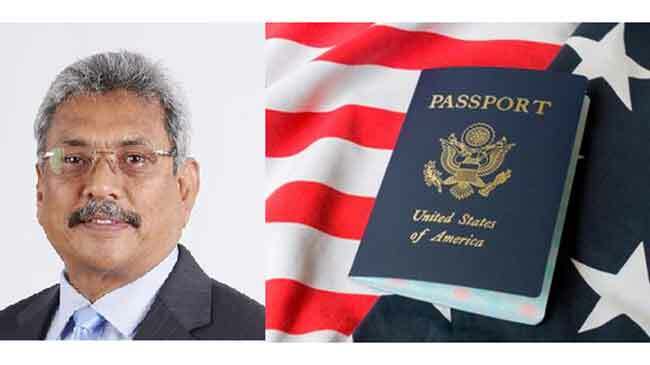 ගෝටාභය රාජපක්‍ෂ මහතා මීලග ජනාධිපතිවරණයේදී ශ‍්‍රී ලංකා පොදුජන පෙරමුණේ ජනාධිපති අපේක්‍ෂකයා ලෙස පත් කර අවසන් යයි තමන් සිතන බව හිටපු කතානායක චමල් රාජපක්‍ෂ මහතා සදහන් කරයි. උත්සව සභාවකට සහභාගී වීමෙන් අනතුරුව මාධ්‍ය වෙත අදහස් පල කරමින් ඔහු මෙම අදහස් පල කලේය. 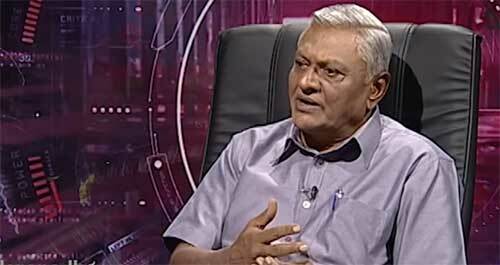 රාජපක්‍ෂ පවුලේ සියළු දෙනා අතර පැවති සාකච්චාවකදී ගෝටාභය රාජපක්‍ෂ මහතා මීලග ජනාධිපති අපේක්‍ෂක ලෙස පත් කිරීමට තීරණය කර ඇති බවට මාධ්‍ය විසින් වාර්තා කිරීම සම්බන්ධයෙන් කල විමසීමකදී චමල් රාජපක්‍ෂ මහතා මෙසේ කියා සිටියේය. Gothabhaya Rajapaksha is the patriotic peaples wish for ever. 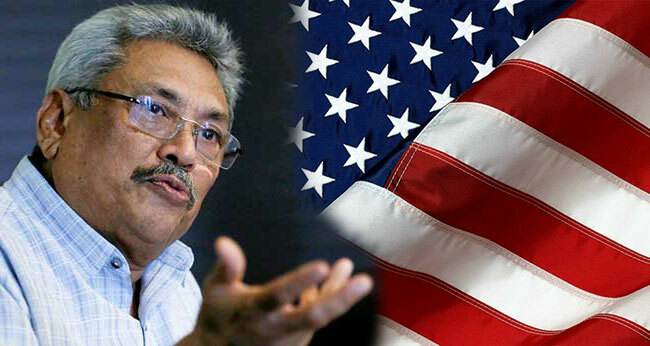 We believe Gota will change our lives and direct our country. I hundred percent (100%) agree with you! Can he get over UNP traps? 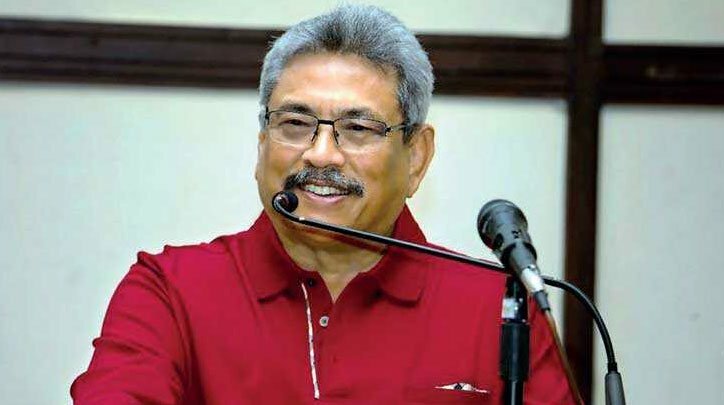 Gotabhaya mahatha janadipathi wuwahoth ohu ethek methek lanka polawe pahalawu shreshtama nayakaya bawata oppu karanu atha. indiyawa saha batahira anikuth ratawalwalata konda namagena naguta akulagena siti kalaya awasan wanu atha. ohu apage weeraya. lak wasiyani mewara waraddagaththoth shrilankawak apata ithiri nowanu atha . Niwaradi dakmak athi, konda pana athi edithara lanka puthrayeku wana gotabhaya mahatha janadipathi karawa ape mawubima godanagamu. දිනන කෙනෙක් වගේම රටට වැඩක් කරන්න පුලුවන් කෙනෙක් දැමිය යුතුයි කියල විශ්වාස කරණ හැම දෙනක්ම මෙම තීරණයට කැමතියි…….! Anna dan white van wala tax adu wei. @ Prasad, Much better than your butterflies. No? Saman samanalayata kiyanne danaganna. 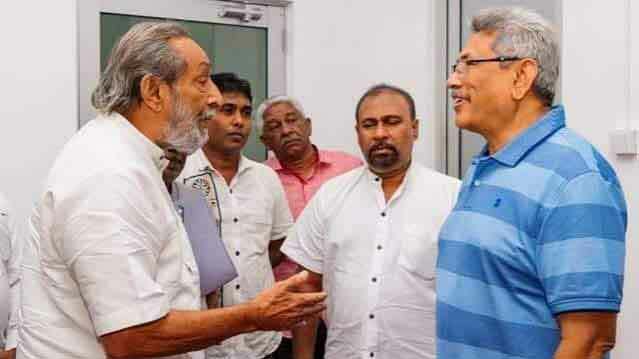 Mahinda Ranilata kamathi unata mulu ratema jansthava kamathi GOTABAYA ta bava dana ganin. අන්තිම අවස්ථාවත් ඉවරයි . මුස්ලිම් දෙමල චන්ද ගොටට වැටෙන්නේ නැහැ . මහින්ද ජන්පරියත්වයේ ඉහලින් ඉන්න කොටත් උතුර ,නැගෙනහිර ,වතුකරේ දුන්නේ අනිත් පැත්තට . ඊට වැඩ හොඳයි දිනේෂ් වගේ කෙනෙක් දැම්මනම් .රාජපක්සලගේ අවසානය . @ Sam, Don’t Cry Darling. 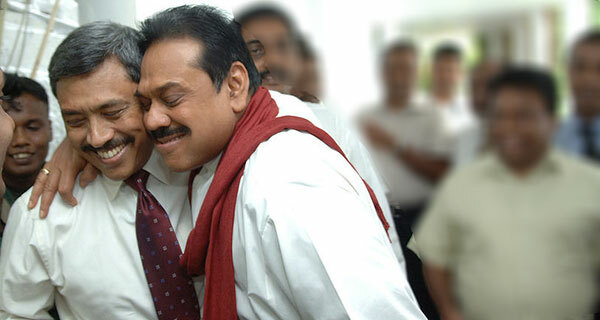 who ever comes muslims and tamils will not vote for a patriotic sinhalaya.They will vote for a person TNA,Muslim congress,Mano and state congress ask to vote not like sinhalaya.they will vote for a person who gives them more land and police power.Now the country has gone wild because of power greedy politicians.Other countries always majority rules ,srilanka minority rules.Sinhalaya should understand this and should vote for a leader who protect their rights otherwise very soon sinhalaya will become a landless nation.